At an age where most artists stop trying to re-invent, Wyatt just seems to get better and better. 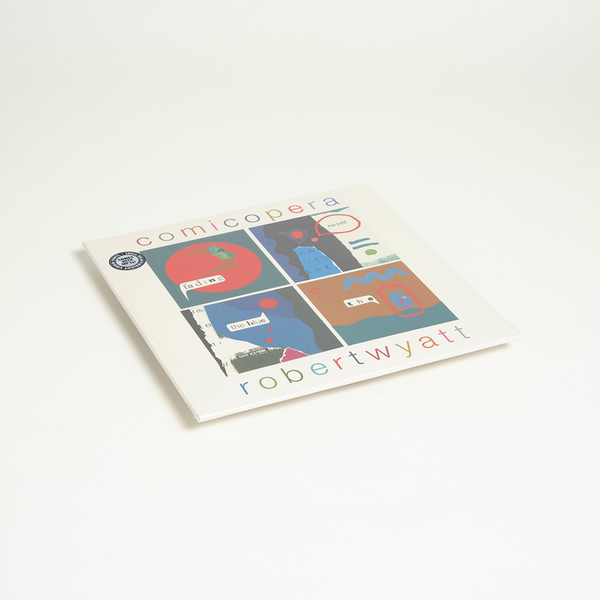 'Comicopera' is divided into three acts, the first 'Lost in Noise' being the most straightforward sonically, highlighting Wyatt's talent for writing leftfield pop music of the most sublime kind. 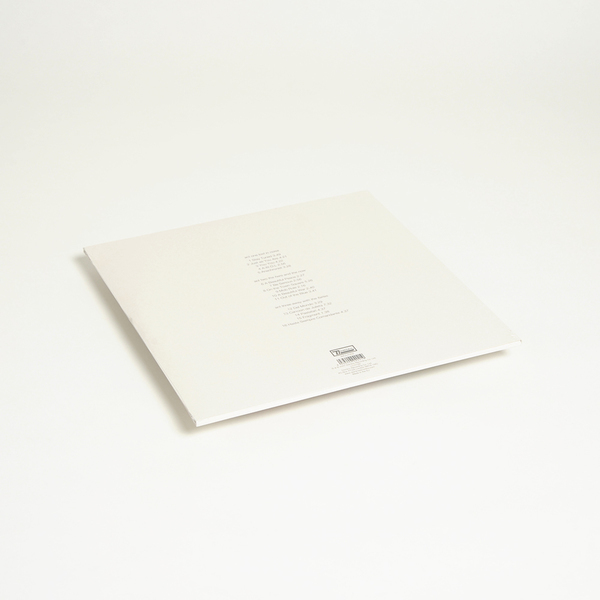 The second act 'The Here and the Now' is jazzy and playful, while the third 'Away with the Fairies' is the most unusual, with tracks sung in Italian and Spanish and sparsely accompanied by discordant, dark instrumentals. 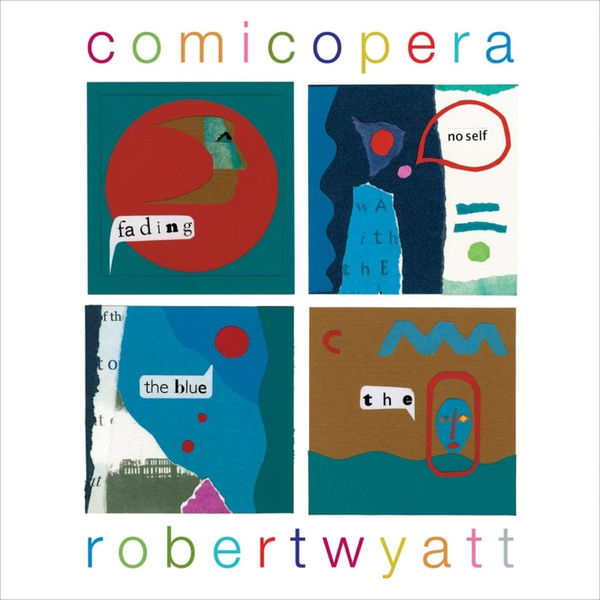 With songs such as the loungey 'Just as You Are' the comical 'Be Serious' and the melancholy 'You You' straddling such oddities as 'Cancion de Julieta' and the Gamelan-inspired 'Pastafari' there seems no doubt that a new generation of Wyatt listeners will emerge from the mists and will discover a world of genuinely forward-thinking music. 180g vinyl 2LP Reissue, includes download code.